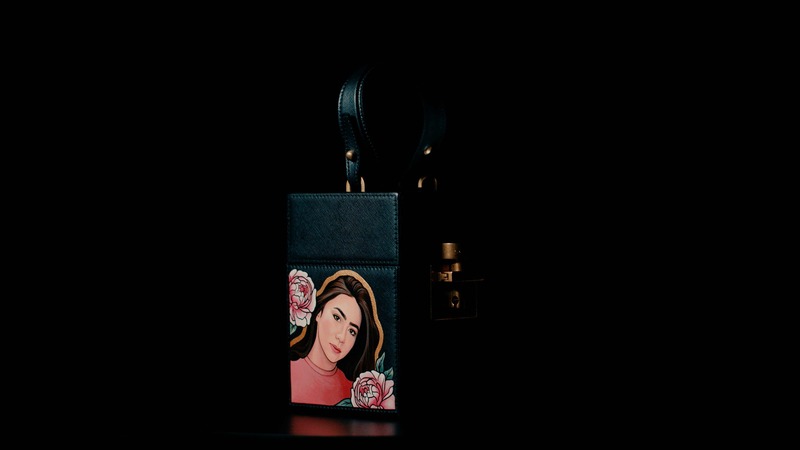 I’ve just started a new video project for a luxury London based company called Boyard who create amazing art work on handbags. Their work is truly spectacular and unique. The video we have produced showcases the process involved in their work and highlights the 36 to 100 hours it takes to create each commission. As well as documenting the craftsmanship, we also did some polished hero shots in a studio showing off some of their finished products. It’s been a real pleasure working on such an interesting film. The video is now in post production with a release date looking likely to happen in the next couple of weeks.